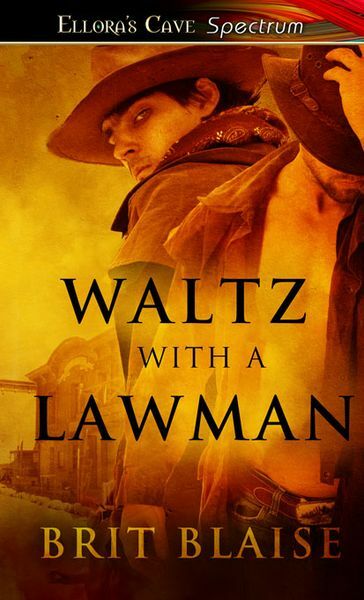 Waltz with a Lawman, set in 1882 in the Arizona territory is more that just another release for Brit Blaise. It’s something much more than that. It was a labor of love and the character’s show the truth of this bold statement. 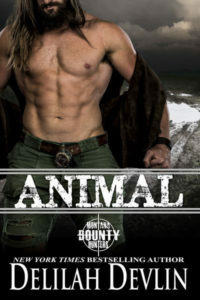 Marsh Flynn is a hard man, a man with steel in muscles and justice in his veins. When his life is reduced to one gunfight after another, it eats into the core of his integrity. The world believes a man’s desire for another man is a matter for the law with all its righteous indignation. How can he uphold a law he would break? Lee Flynn was raised in high society secure in the love of his family. His father’s death does more than break him, it awakens the warrior growing inside him. When he’s thrown into a life rife with murder, thieves, and liars, can he be the man he needs to be to survive? 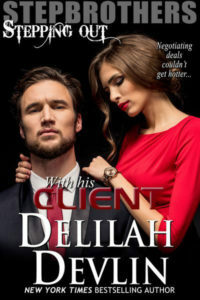 Both men’s lives are entwined in ways they’d never imagined…or dreamed. I’ve been published since 2005, with 7 publishers and over 40 novels and novellas. The last three years have brought changes to the publishing world, and to my life. In 2011 I was diagnosed with the rarest and deadliest of breast cancers. Because of this, every book I publish now is gift unlike any before. I’m still fighting the cancer, but writing almost every day and feeling blessed! I’ve had two cowboy anthologies on the Amazon bestsellers list for six weeks now. And a good friend, New York Times Bestselling Author, Jennifer Ashley recently told her readers that: “Brit know cowboys!” Indeed, I do. I was raised among them from the time of my birth. This entry was posted on Saturday, April 12th, 2014 at 6:00 am in General. Tagged: Guest Blogger. You can feed this entry. Both comments and pings are currently closed.